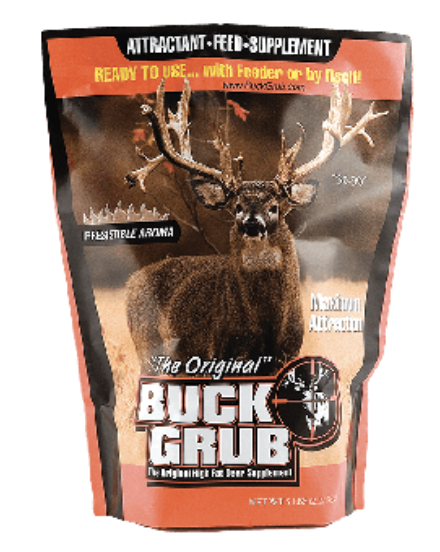 This extremely palatable mix, Buck Grub, provides optimal fat, calories, protein and minerals. The attractive aroma of toasted almonds will pull deer to your area. Whether you make a living doing it or not, caring for a piece of land is a full-time job. Evolved® caters to hunters who know this to be true. We look at game and land management with a forward-thinking attitude. Because the decisions you make today will affect not just your current herd, but every herd that comes after them.